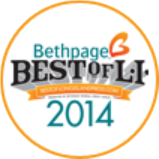 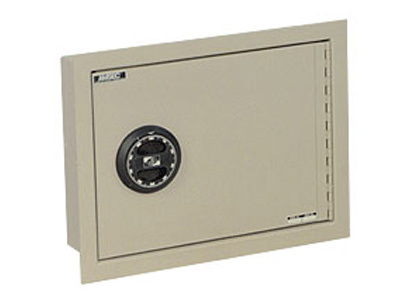 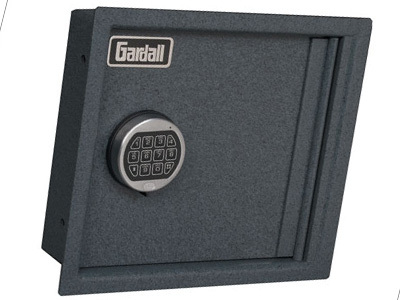 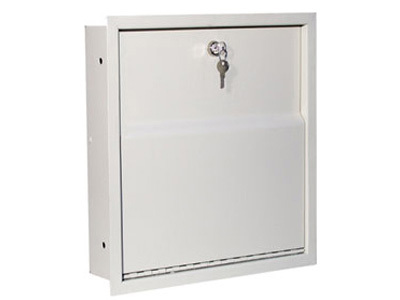 Wall safes are designed to provide hidden protection for documents and miscellaneous valuables. 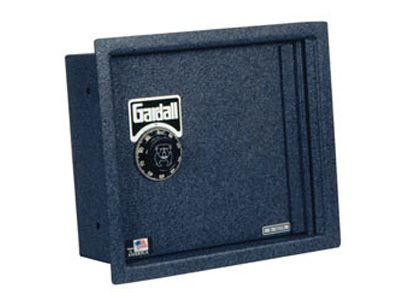 AMSEC/Wilson/Gardall Wall Safes are designed for easy installation between 16" on center - wall studs with a built-in front flange eliminating unnecessary sheetrock/spackle repairs. 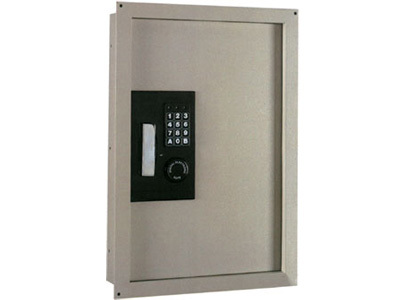 Models WS1014 and WS1514 offer affordable burglary protection and may be equipped with standard mechanical combinations or an electronic key pad lock. 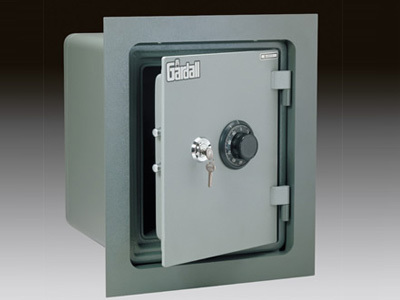 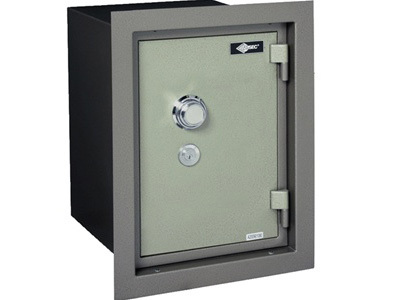 The WS1214 offers the versatility of a wall safe with excellent burglary protection. 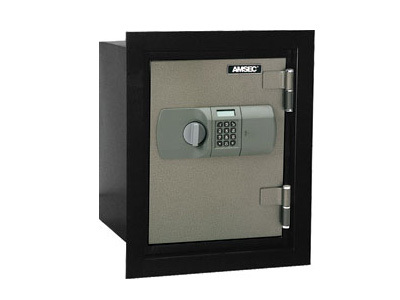 It features a 3/4 inch thick solid steel door and a large Anti-Drill hard plate to protect lock against drill attack. 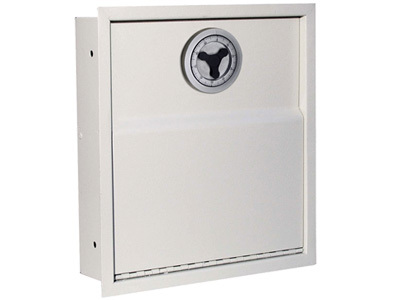 Model WFS1310 offers a 350 degree F, 1 hour fire rating. 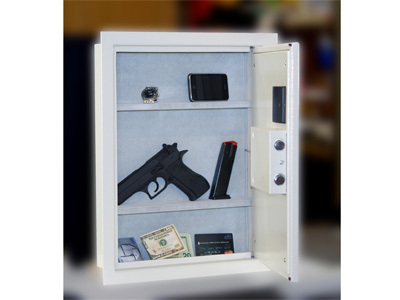 The perfect solution to today's high incidence of residential fires.